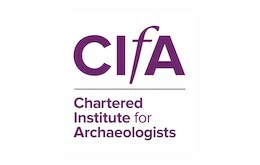 CIfA is the leading professional body representing archaeologists working in the UK and overseas. The Institute promotes professional standards and ethics to maximise the benefits that archaeologists bring to society. 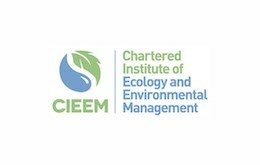 CIEEM is the leading professional membership organisation for ecologists and environmental managers, providing benefit to society by championing a sustainable natural environment. 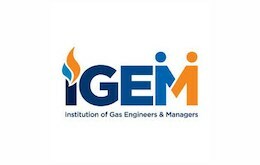 IGEM is the Institution of Gas Engineers & Managers. 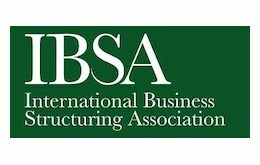 It is a chartered professional body, licensed by the Engineering Council, serving a wide range of professionals in the UK and international gas industry. 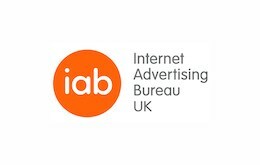 The Internet Advertising Bureau (IAB UK) is the trade association for online and mobile advertising. 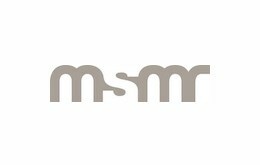 It promotes growth and best practice for advertisers, agencies and media owners. 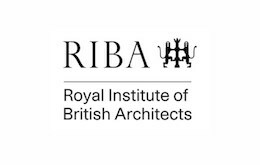 The Royal Institute of British Architects champions better buildings, communities and the environment and it provides the standards, training, support and recognition that put its members at the peak of their profession. 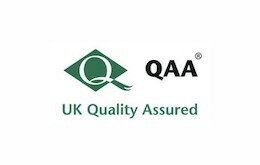 QAA’s remit is to safeguard standards in Universities and colleges to ensure the best possible learning experience for students. 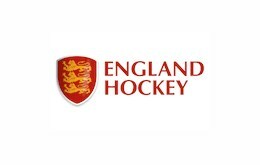 England Hockey is the National Governing Body (NGB) for hockey and a membership organisation for thousands of hockey clubs. 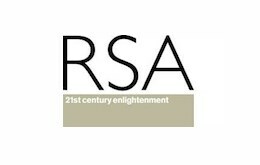 The RSA (Royal Society for the encouragement of Arts, Manufactures and Commerce) is committed to finding innovative practical solutions to today’s social challenges. 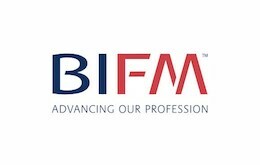 The British Institute of Facilities Management (BIFM) is the professional body for facilities management. 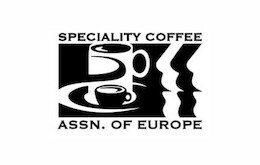 SCAE has members in more than 70 countries around the world who are passionate about coffee. 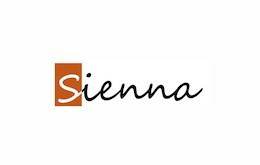 Sienna offers modern British food, locally sourced and is headed up by Master Chef semi-finalist Marcus Wilcox. MSMR Architects has developed an extensive portfolio of central London residential developments, mixed-use, commercial, community and hotel projects across the UK and abroad. 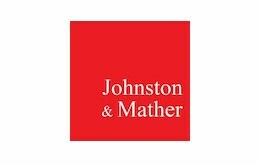 Johnston & Mather started life as an architectural practice and while our senior team still practices, our focus is now firmly on project management education and training. 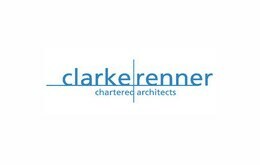 Clarke Renner Architects is an architectural practice based in Shepherd’s Bush, west London working on a range of project types and sizes, with a focus on residential.